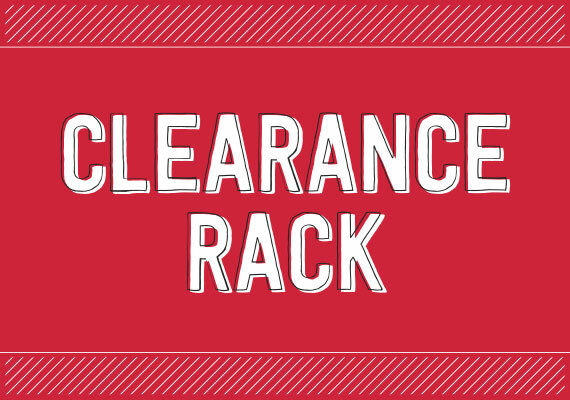 If you love a crafty bargain, then look no further than our updated Clearance Rack. Featuring retired products from our recent catalogues, some of the items are discounted up to 70%. You can go straight to the clearance rack by clicking on the image below. You can order any clearance rack, retiring list and current items together. Use the online monthly code PGTUJ3U7 on your online order for a FREE gift. You can save on postage by emailing me your order. Stock up on supplies! No minimum order.